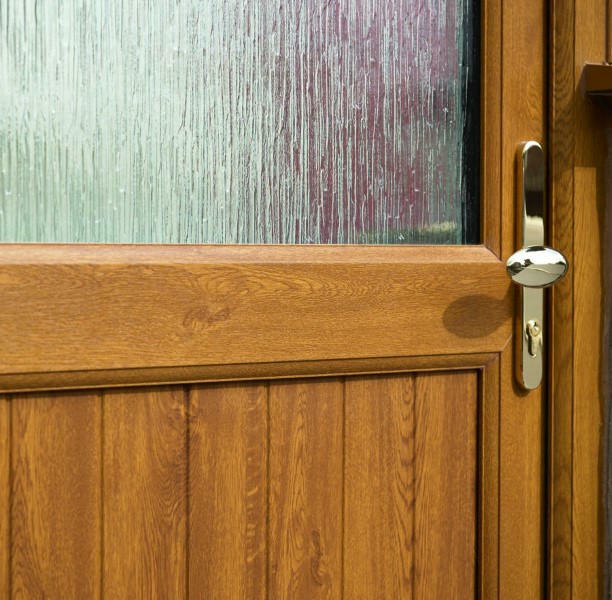 There’s no better way to give the entrance to your home a makeover than with a new door. 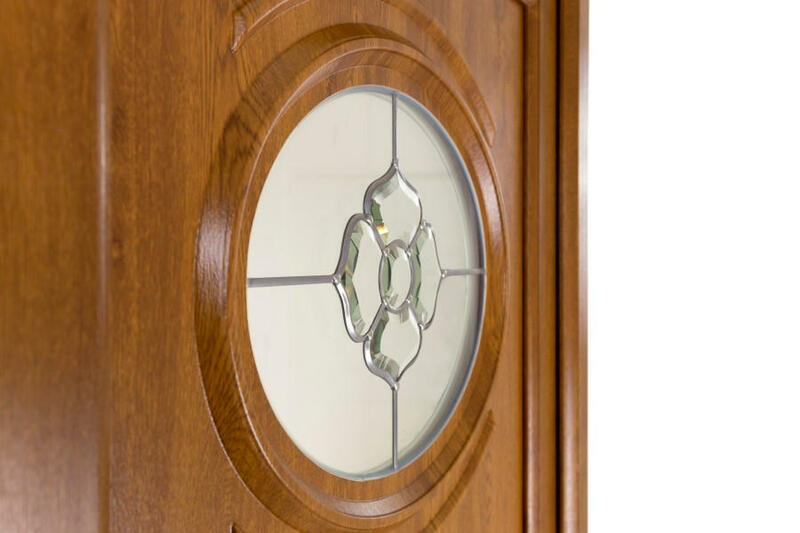 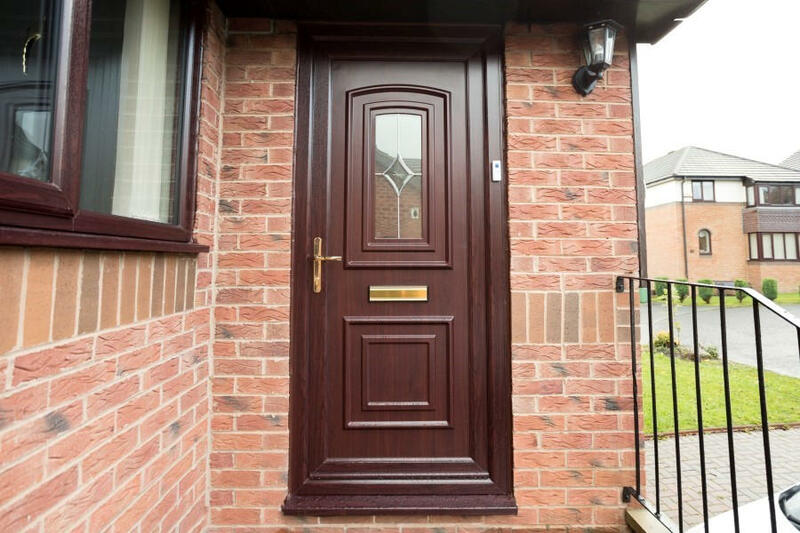 And our range of uPVC doors has a great selection of attractive styles in a range of six colours. 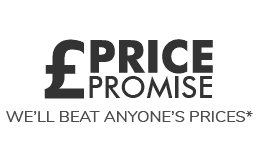 Best of all they're all available at unbeatable prices and don’t compromise on quality or features. 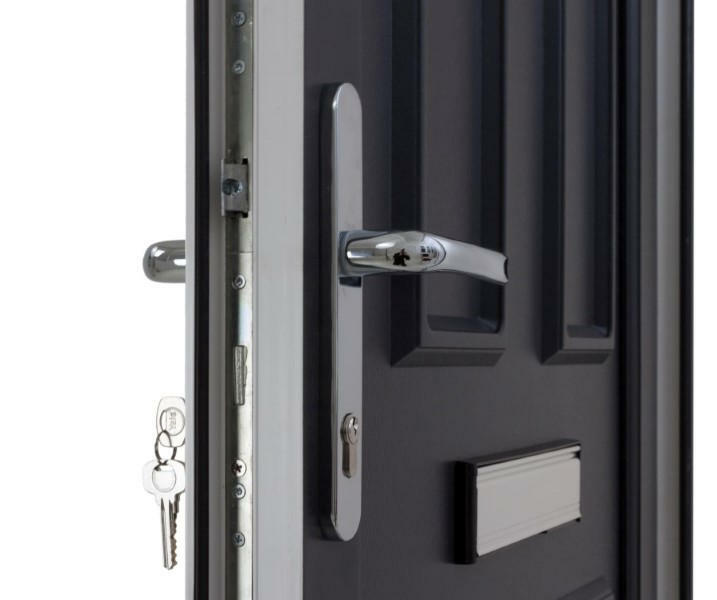 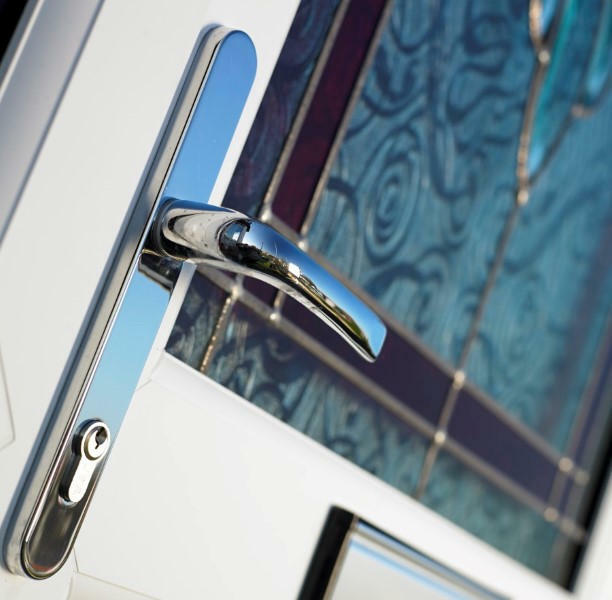 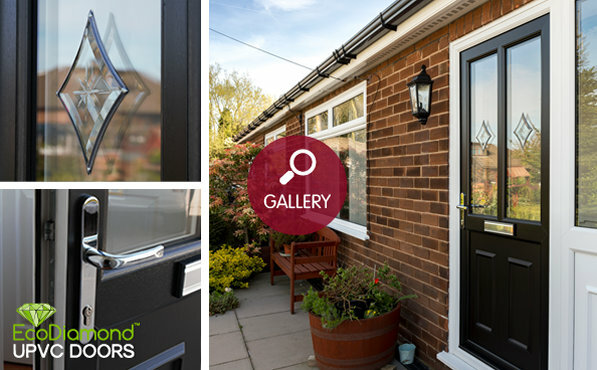 Our doors keep the bad weather outside, eliminate draughts, keep your home secure and come in a range of fantastic styles to enhance almost every property. 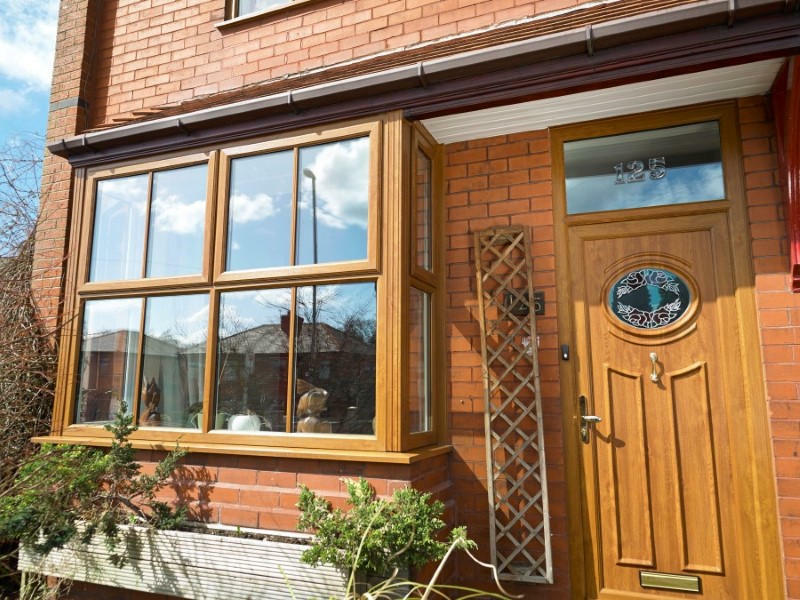 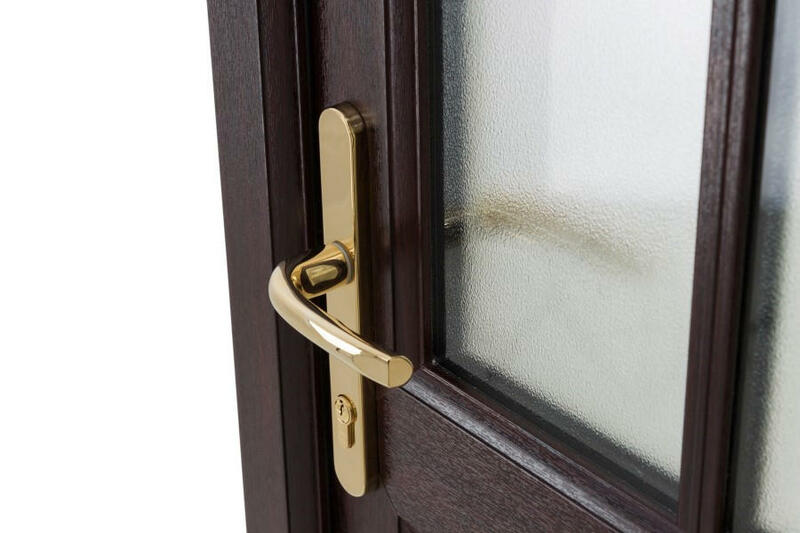 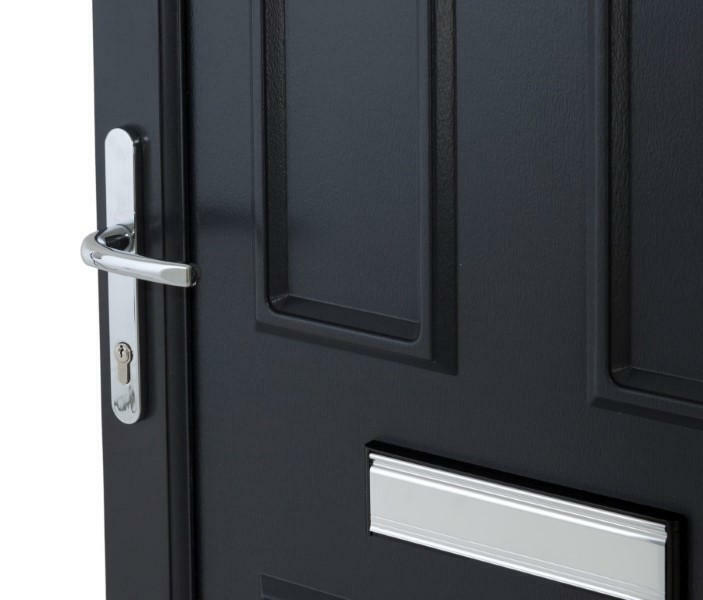 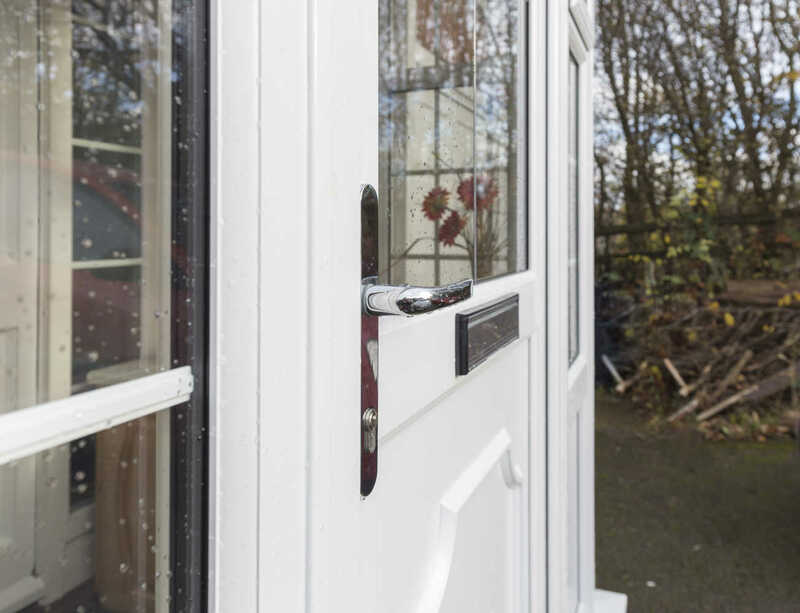 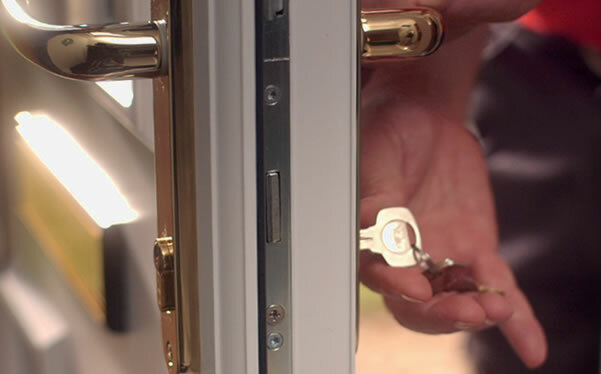 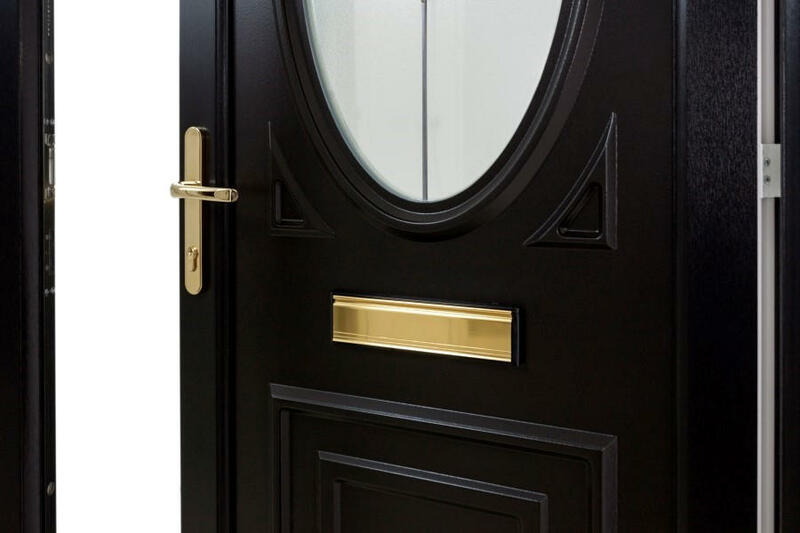 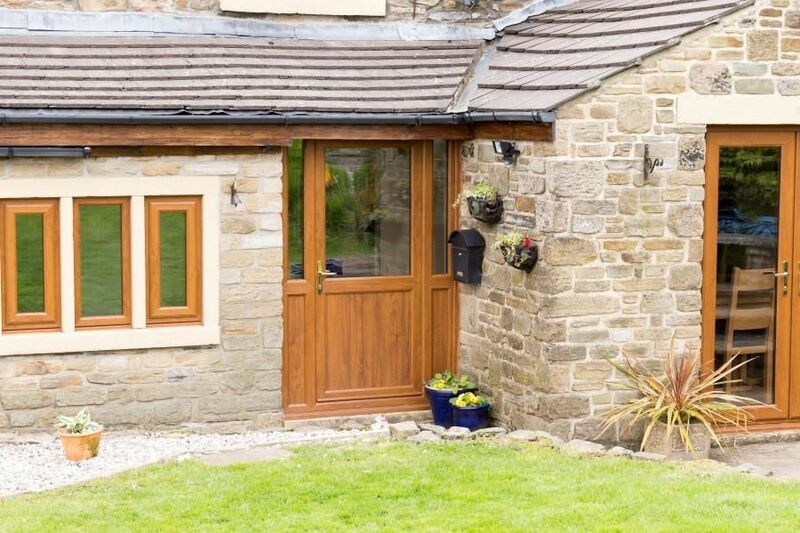 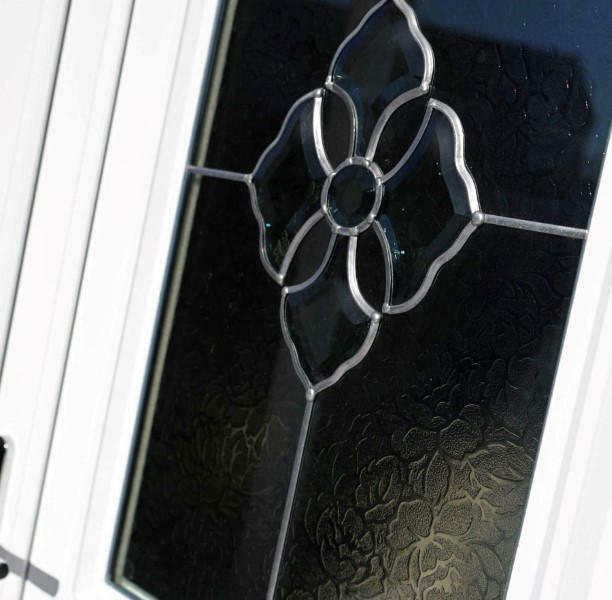 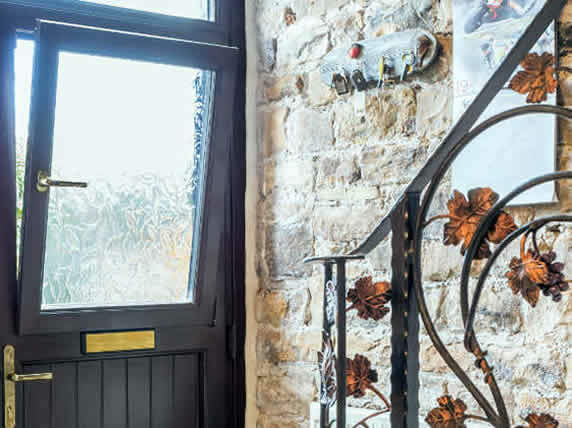 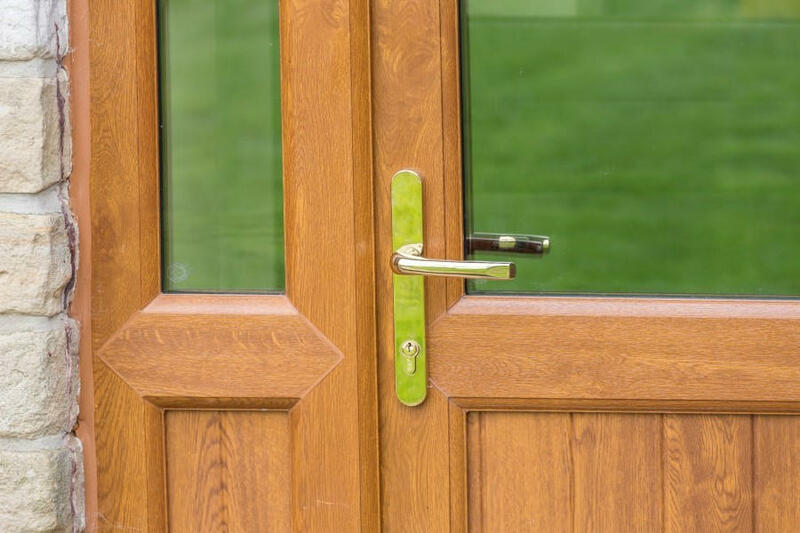 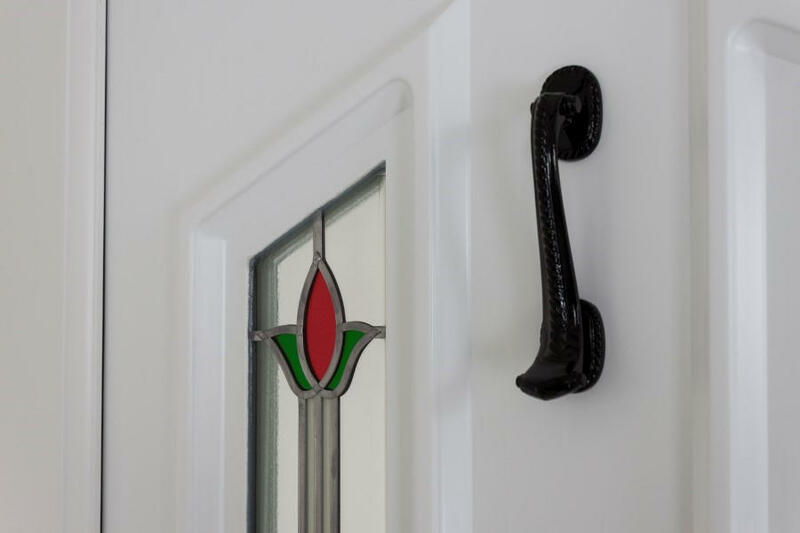 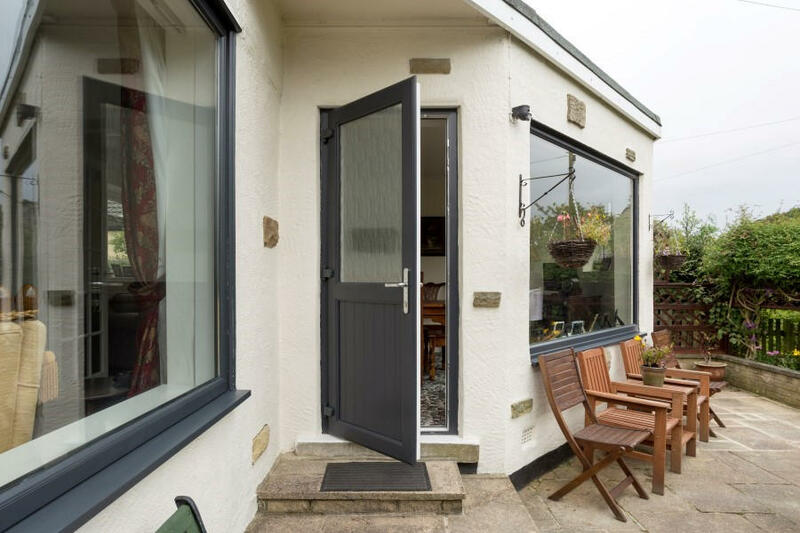 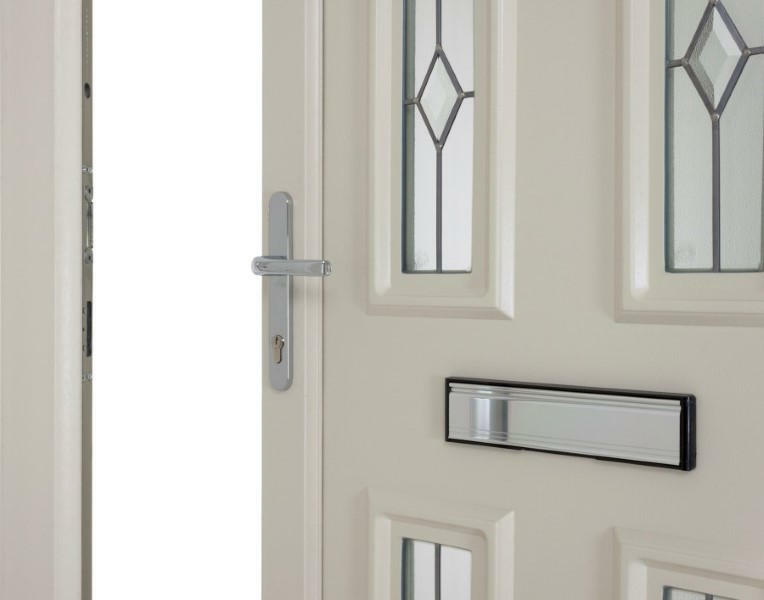 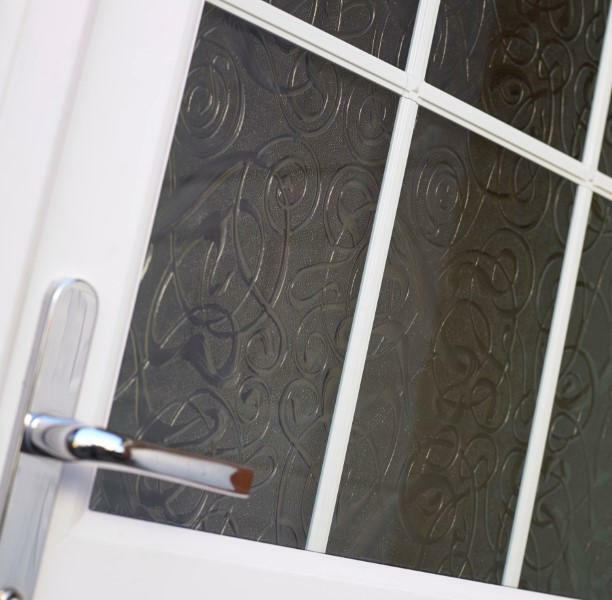 Whether you currently have a draughty seal, a tough to budge lock mechanism or just an old dated door that you’re looking to replace, our range of uPVC doors provide a reliable addition to your home at a great value price. 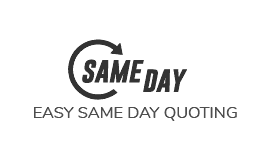 We know how important it is to our customers that the process is efficient, tidy and most importantly simple. 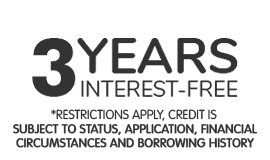 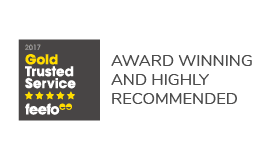 That’s why we have hundreds of expert installation teams based throughout the country all working hard to fit with the best care and attention to detail. 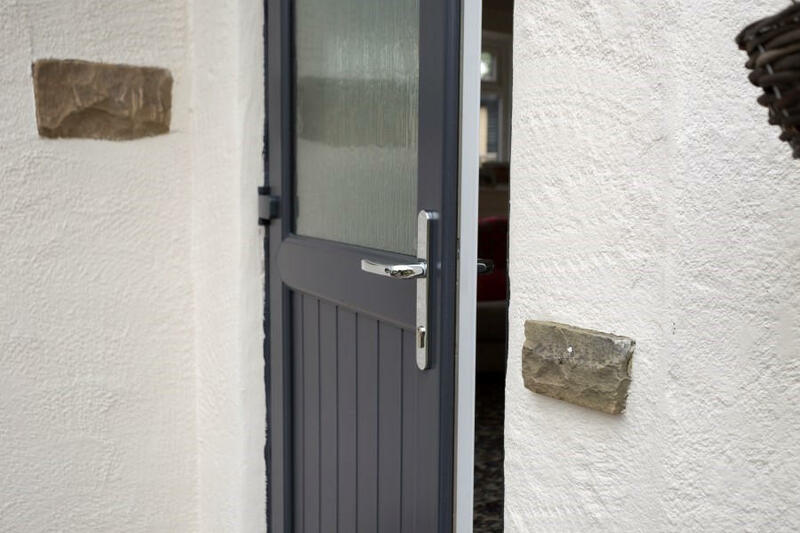 Using a stable style door allows you more freedom about how you open the door - traditional stable doors were simply one door split in two - but Safestyle designs are a little more advanced than that. 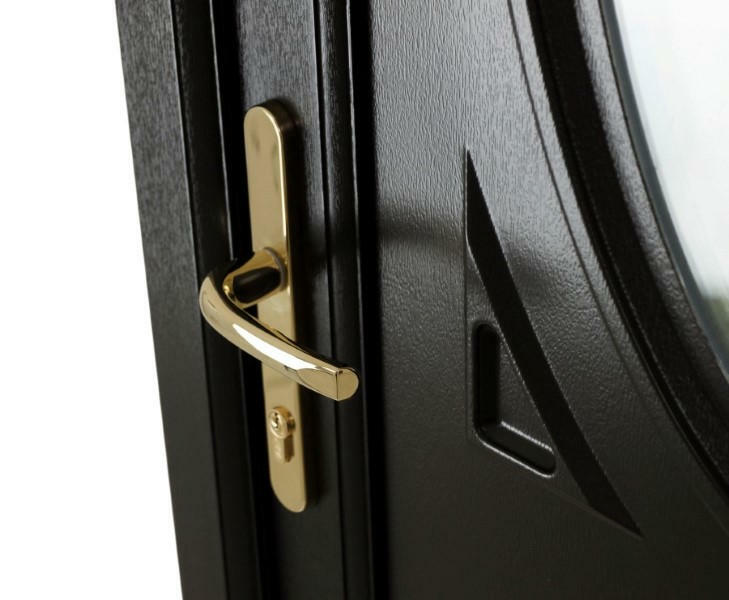 It essentially means having one of our nifty tilt & turn windows inside your door, giving you the flexibility to choose how to open the top portion. 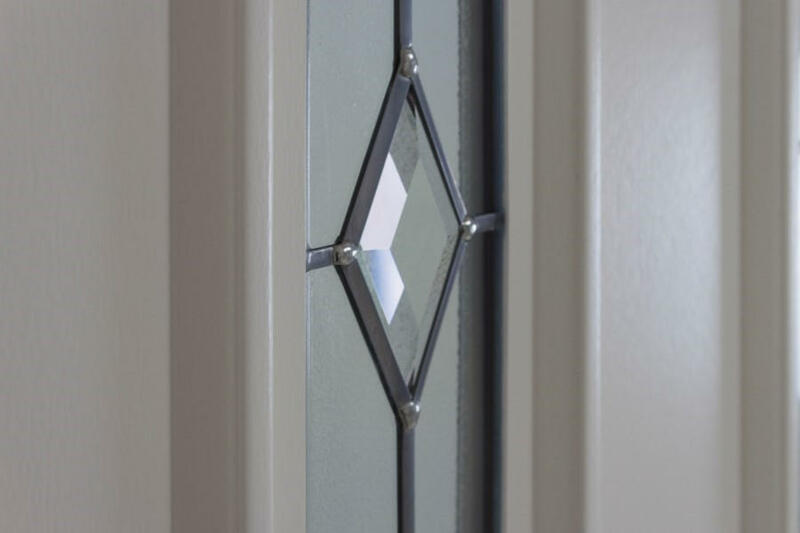 EcoDiamond Low E Glass with a superior thermal performance by using argon gas between the two panes.